This accessory combines dynamo and solar power for greater output. Solar is used before dynamo power which for lower power requirements will result in reduced drag. In good sunlight and with pedalling the Igaro D1 will provide up to 3A at the USB port allowing for charging high capacity devices in reduced time. 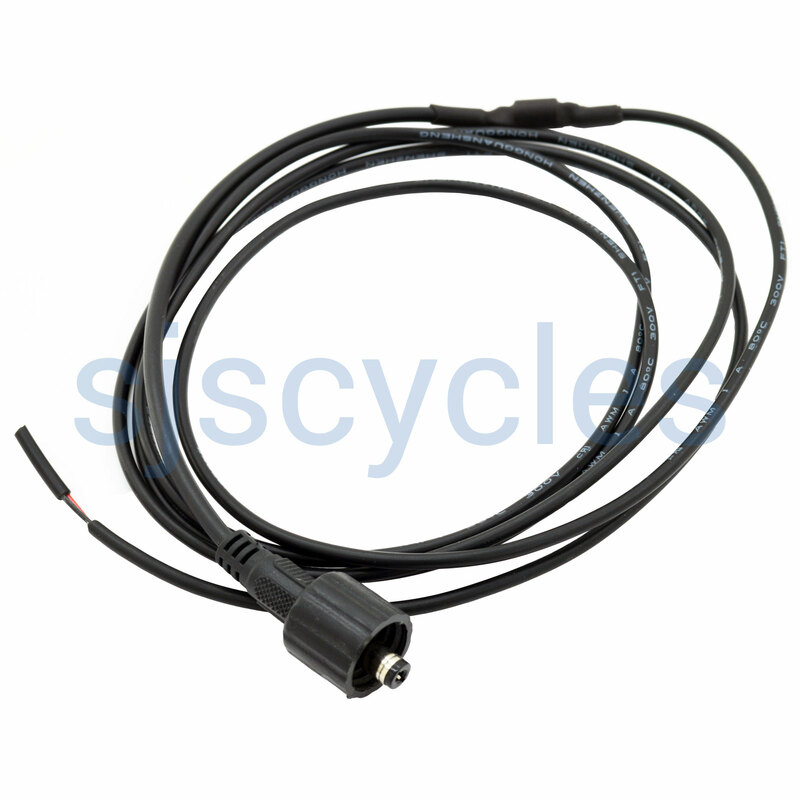 This accessory will work with any solar panel rated 7-18V (12V recommended). We do not recommended a solar panel rated above 15V as high sunlight may cause this to rise above 20V, triggering the Igaro D1's over-voltage protection. Remove the weather protection seal from the Igaro D1's second accessory socket using a screwdriver. Connect the lead to the socket and screw the cover to mate the waterproof seal.